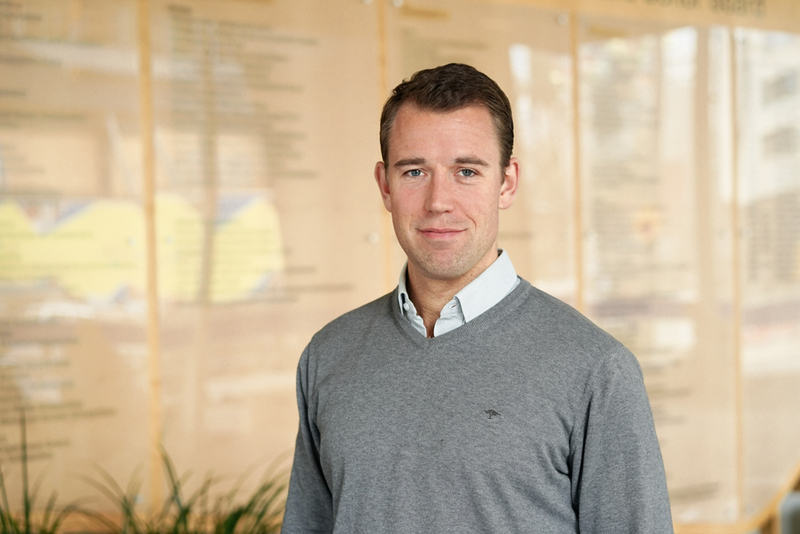 New to the Faculty, Senior Accounting Lecturer Mario Schabus tells us why he's passionate about corporate governance and ultra-marathons, and what his students can expect to learn about strategic cost management in 2018. You came here from Amsterdam in September, what brought you to the Faculty of Business and Economics? It was largely because of the research opportunities here. Within the Accounting Department, Professor Margaret Abernathy and Professor Ian Gow have set up the Centre for Corporate Governance and Regulation - a platform for corporate governance research. There are a lot of University of Melbourne alumni and other people in the industry who take corporate governance seriously, and who are willing to help us. Corporate governance is my main research interest – and in Melbourne there are well published academics in this field, and an industry which is interested in this type of research. I want to deepen my expertise in the field of corporate governance and I can see great opportunities to do so here. From a private perspective, I have lived in Europe and the US and I loved the idea of living in Australia, specifically in Melbourne, which is such a great city! What has drawn you to the field of corporate governance? I did an undergraduate degree in Business at the University in Graz in Austria, I then did my Masters in Amsterdam, started my PhD in Amsterdam, and during the PhD visited the University of Michigan for around one and a half years. I was always interested in how businesses work – business is such a daily thing in life – it’s this nexus of different people working together, and building something together. Studying this on a more structural basis was intriguing to me. We tend to think of the executives and especially CEOs who are running a business, but to do so they need resources from outside - from shareholders, employees, they are working with a lot of parties together, and corporate governance is that whole system - that whole nexus of contracts that keeps this system going. The system of corporate governance basically makes sure executives do their jobs, whether this is through monitoring the CEO, advising executives, or directors using their expertise in other ways. Through the Centre for Corporate Governance, we are talking with people working in the business, and gaining institutional knowledge from them. We see what real-world problems are out there, and then we see what we can do about that. I think really important for the future of business research is to be sensitive to what problems businesses out there are facing, and then work out whether we can offer academic research that helps solve these issues. Academia is supposed to provide independent rigorous thought on what’s going on - not just various opinions as we often see reported in newspapers. You’re a Senior Lecturer, what will you be teaching in the 2018 academic year? I’m going to start teaching in March 2018 in the Master of Management. The subject I’m teaching is Strategic Cost Management, an introductory course to management accounting, which includes a wide range of cost accounting and cost management topics. I really look forward to teaching this subject. Accounting is not without reason called ‘the language of business’, it’s this whole system in a firm that collects and puts information together. This information is used within a firm to make optimal decisions. In this course, we try to teach the students the basics, for example to make the right estimates, to take the right numbers to calculate the right cost in order to make pricing decisions, and based on the information generated – can make the right managerial decisions or advise managers to make the right decisions. I think the subject should be really interesting for anyone who wants to be a manager at some point, or for anyone who wants to be a management consultant. You have recently lived in Ann Arbor, Michigan, Amsterdam and now you’re here in Melbourne – what are the main similarities and differences you have noticed? There are a lot of similarities between the Fitzroy area and Amsterdam, and with Ann Arbor, the student town where I lived in Michigan. In all of these places you have a lot of young, engaged people who love coffee, bicycles and good beer. I guess Melbourne fits me best because I love sports, especially outdoor sports, and this is the sport capital! There is so much nice nature around which definitely suits me. And the best coffee is here I would say, the flat whites, right?! You mentioned your hobbies, what do you enjoy doing outside of work? 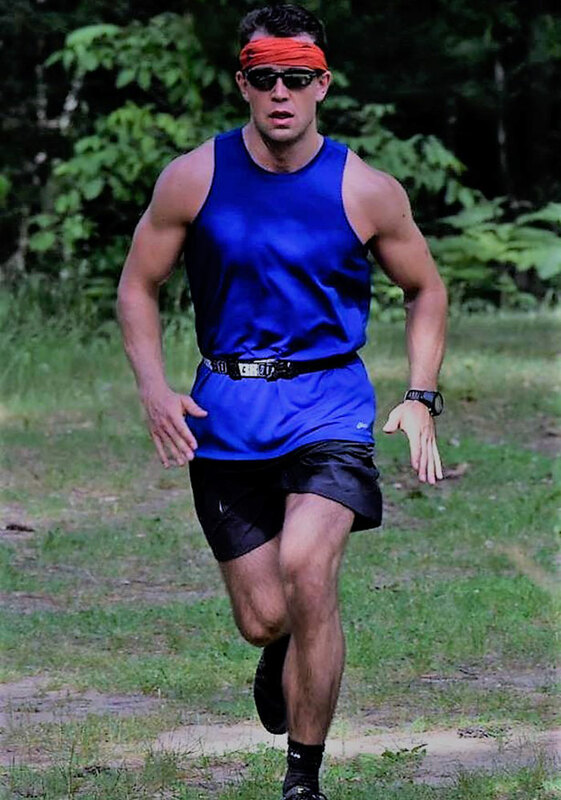 Mario on his way to second place at the 2016 Yankee-Springs double-marathon in Michigan. I spend a good amount of time doing sports. I always played soccer while growing up, and back in Austria I also loved mountaineering, climbing and skiing. During my PhD, I got more into endurance sports and now I take part in Ironmans and ultramarathons. Sports are a kind of anchor for me. The thing I love about competitions is that for every event you set a goal, you work towards that goal, and afterwards you analyse what happened. Did you over or under perform? And why did you over or under perform? This teaches you a lot about yourself. By figuring out where and on what parts I did well versus not so well, I realise OK, I trained enough here, I did not train enough there. Whether it’s running or whether it’s another project in life, after you’re done, you don’t forget about the pain you just went through - you remember it, because you want to analyse why that pain has been happening, to avoid it next time, or at least, to anticipate it next time. Whether it’s ultra-marathons or some other kind of long term project in life, what makes it easier is that you know you want to finish, you’re not actually thinking about quitting.